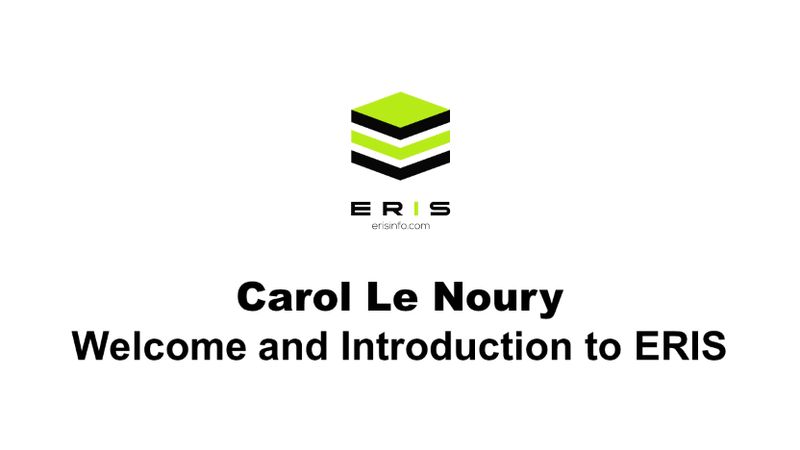 Carol Le Noury, President, presents a welcome message and introduces you to ERIS – our team and our products. 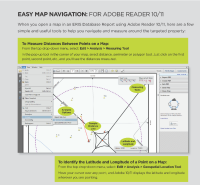 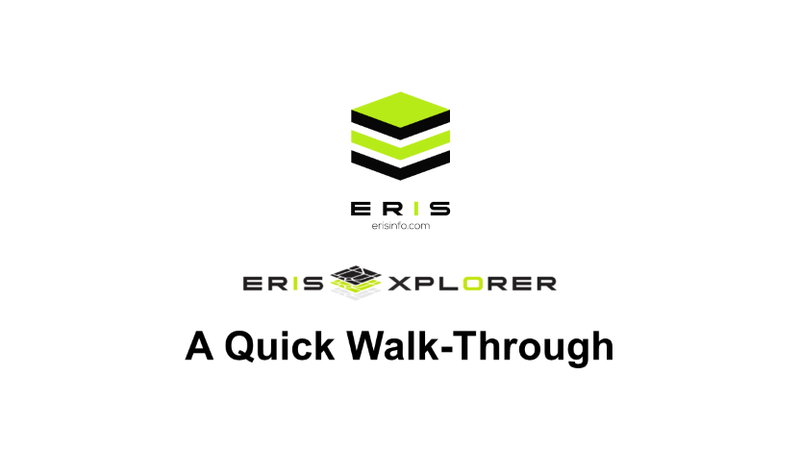 ERIS XPLORER – take a brief tour of this exciting new interactive tool for overlaying data and map layers. 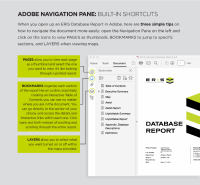 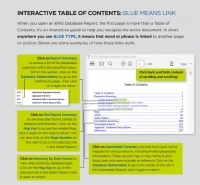 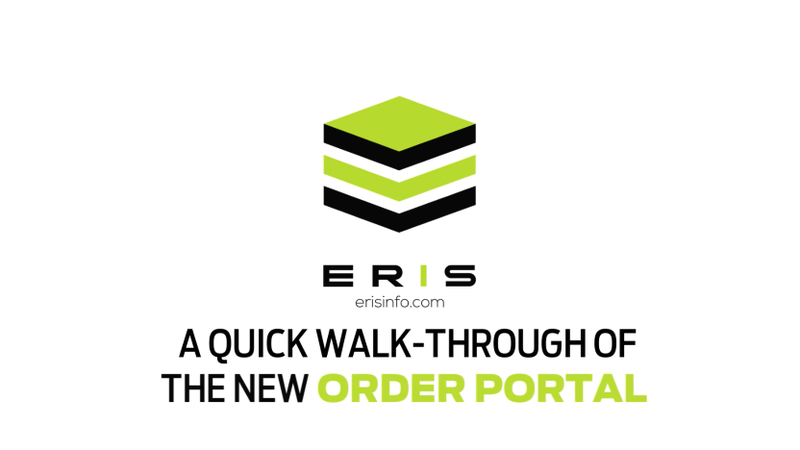 ERIS’ New Order Portal – take a brief tour of this completely redesigned and simplified report ordering system. 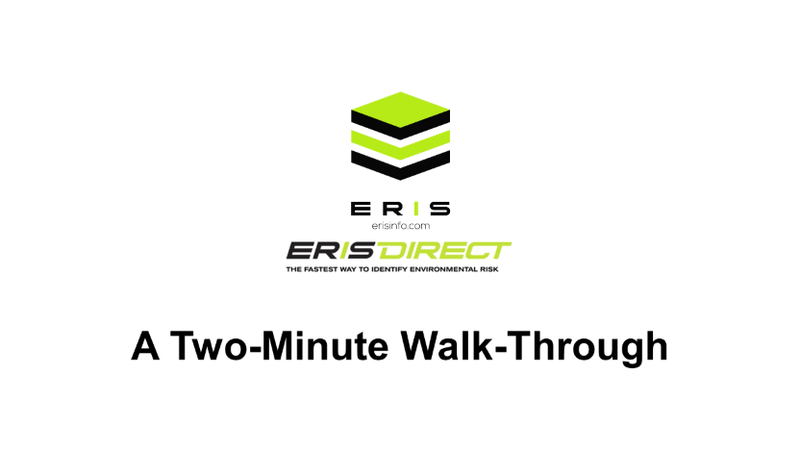 ERIS DIRECT – take a brief tour of ERIS’ new online subscription service that provides real-time environmental risk information.